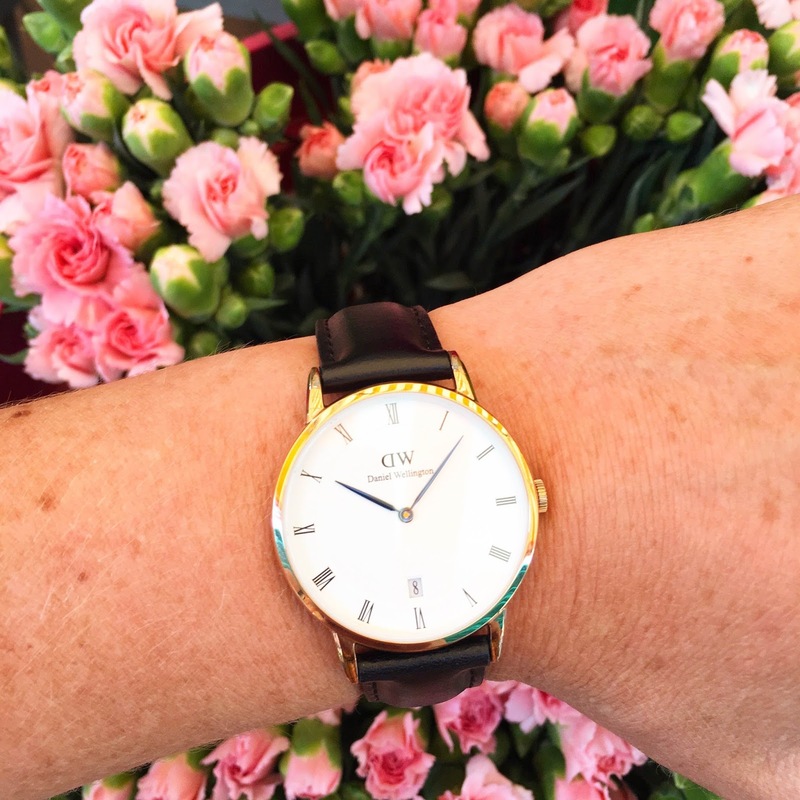 I, along with the rest of the blogger community, was gifted a Daniel Wellington watch. I have actually always liked the simple design of their faces paired with the leather straps. I am not a fan of the classic canvas straps, personally, but love the black or brown straps. I was spoilt with a Larsson & Jennings watch for my birthday last year, which are pricier than the Daniel Wellington, but I guess similar designs. 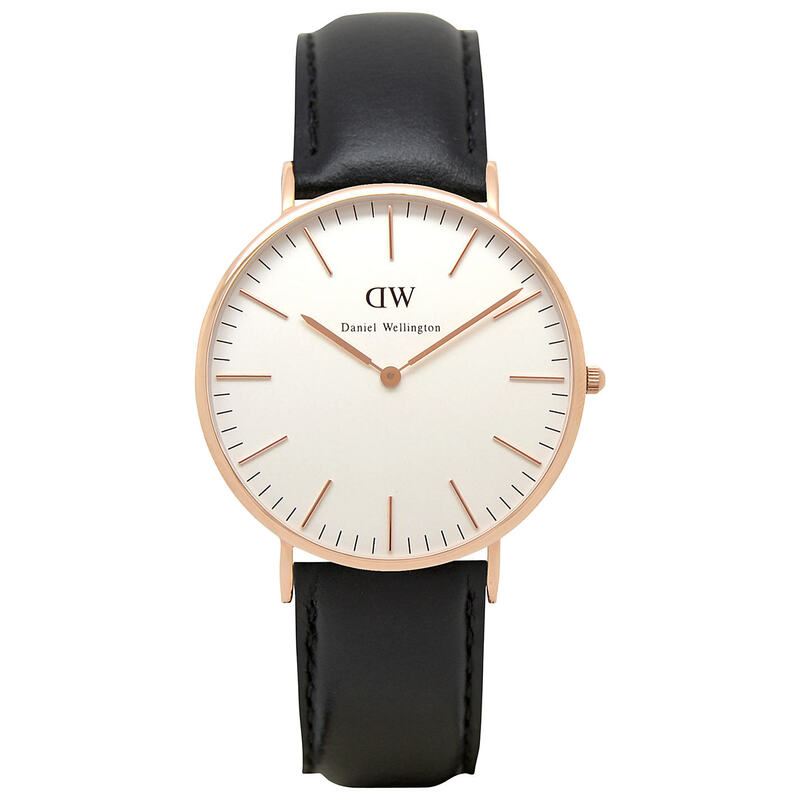 I got the Larsson & Jennings watch with the large face and brown strap, so thought it would be a good idea to get the Daniel Wellington with a smaller face and a black strap. This is the one I chose and I really do love it – simple and timeless. They don’t seem to have it in stock anymore, but this one is as beautiful. 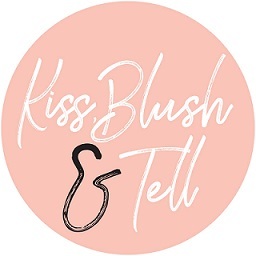 I have a 15% discount code for you which is kissblushDW. 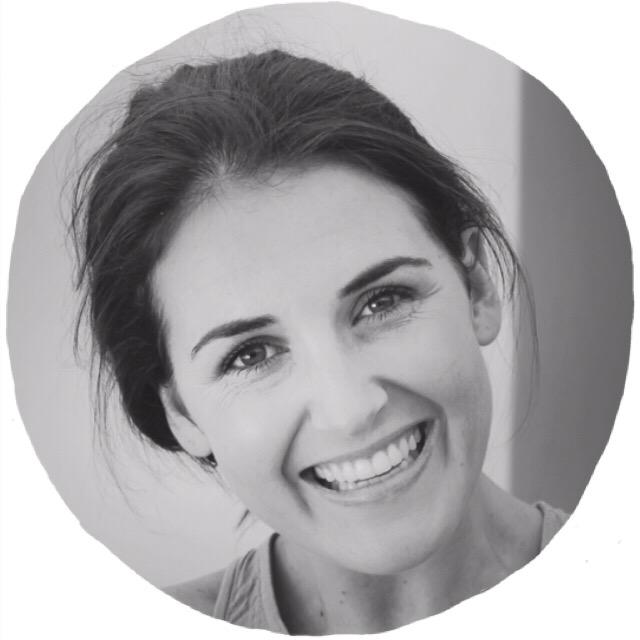 You can check out their range on the Daniel Wellington website – there is free shipping until the 14th August and I got no customs charges – this is hit and miss though so can’t be guaranteed. Happy shopping!